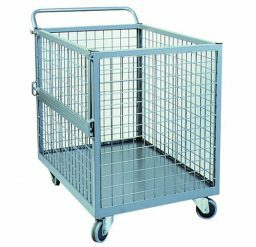 Keep materials of various shapes and sizes secure while in transit with high quality mesh trolleys. 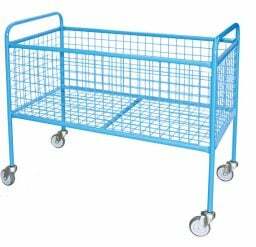 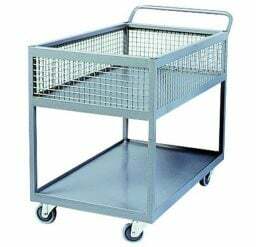 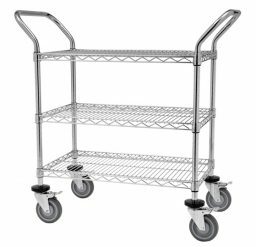 Our range includes the 3-tier mesh trolley and mail basket trolley for optimised organisation, full mesh trolley with fold-down gate and high platform mesh trolley for ease-of-use and functionality, and half-basket trolley for versatility. 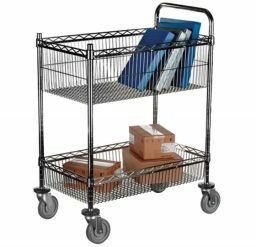 All of our products are designed to make logistical processes smoother and more efficient for improved operational outcomes.